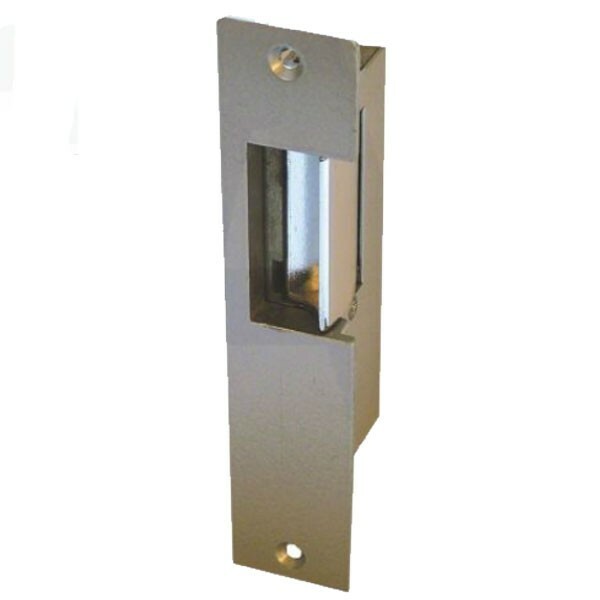 The Asec Deep Jaw Mortice Electric Release is fitted within the door frame and when used in conjunction with a latch allows the door to be unlocked remotely as part of an access control system. It has a deeper jaw to accept larger bolts and latches. 295kg holding force mortice electric release.